The one that started it all! 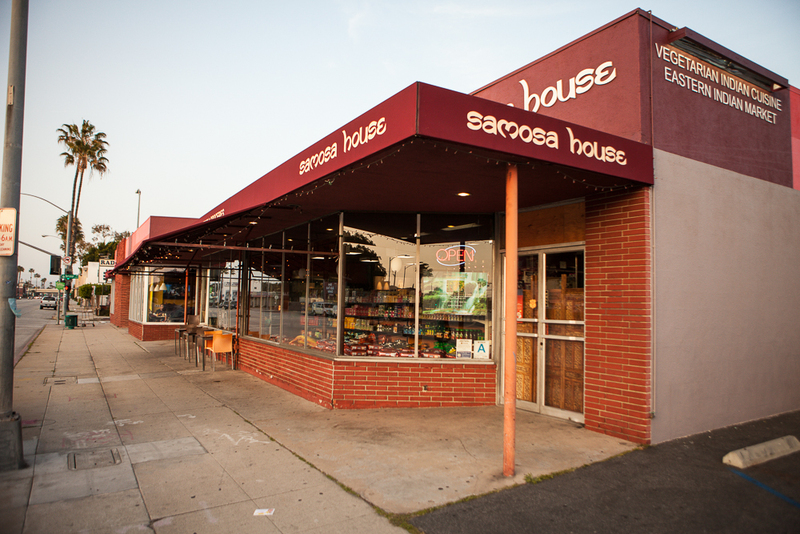 A cultural icon of the Westside since 1979, we're located a block West of the Culver City DMV on Washington Blvd. We have an extensive menu, complete with weekend specials.You can view the entire menu online by clicking below. Please put in an online order for Pickup by clicking below. Online orders can be picked up directly from the counter without having to stand in line. 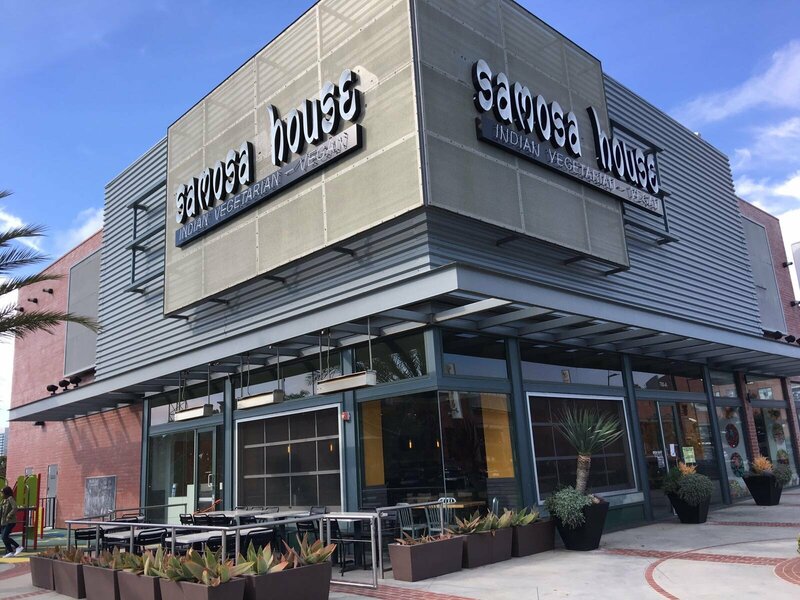 At over 8500 sq ft, Samosa House has one of the largest Indian Grocery Stores in Southern California. We have a wide selection of Spices, Lentils, Rice, Flours and speciality items such as British and Sri Lankan goods. Click below to get more information on our Grocery store aka Bharat Bazaar.